Products that have been ProfilePrinted can be scientifically tested to verify if their teas are stable and not contaminated. 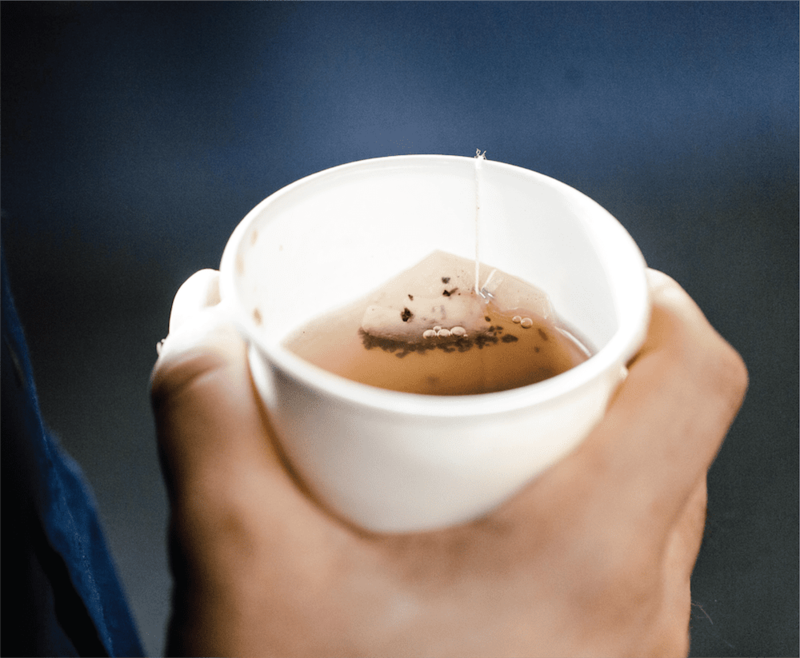 Recent methods of tea authentication rely on the packaging labels which are prone to fraud or misrepresentation. Our scientific approach measures the tea leaf itself to prove what it claims to be, even when the packaging is removed. When a product has been ProfilePrinted and is available on teapasar, you can take comfort knowing we have partnered with the brand to help deliver you a safe and trusted product. Our ProfilePrint methodology also identifies distinct taste profiles of each tea listed on the marketplace. At the same time, when customers create their personalised taste profile online (create yours here), their unique preferences can then be matched to our database of teas, and the closest matches can be recommended. This allows customers to shop with confidence and discover other blends of tea they may enjoy.